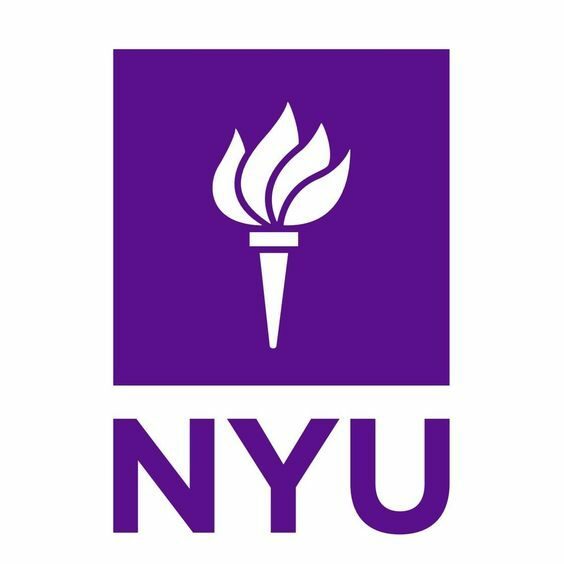 With NYU Precollege, rising juniors and seniors can apply to take college-level courses for credit and experience life as an NYU student. Credit-bearing courses are available in more than 30 subjects to fit every interest and academic need. Precollege hosts social events and activities to create a sense of community and help students get to know one another while exploring the city around them.